Former BBC presenter Andy Johnson has joined Spoken Word Communications as a senior associate partner in its UK office. Manchester-based Johnson will work alongside former National Grid comms head, Clive Hawkins, and former BP manager Elodie Grant Goodey to provide media, crisis and presentation training services for the oil and gas, chemical and utility industries as part of Spoken Word’s global network. 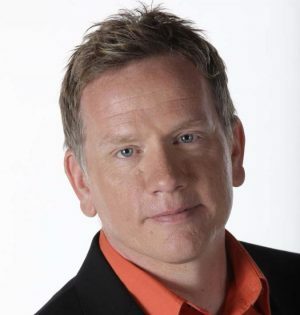 Johnson has over 25 years’ journalism experience, starting in print before spending 17 years as a BBC presenter and reporter for network and regional television. He presented live from the London 2012 Olympics, spent five years fronting the award-winning BBC1 current affairs programme, Inside Out.